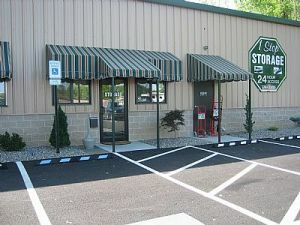 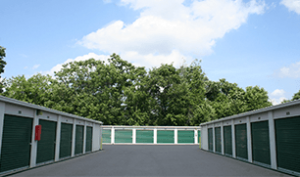 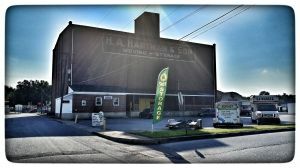 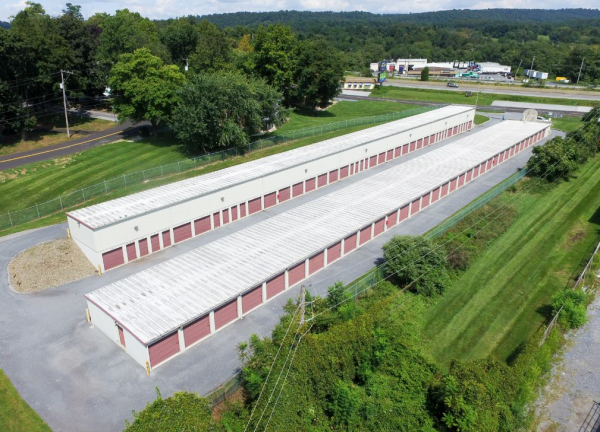 affordable environment for your self storage needs. 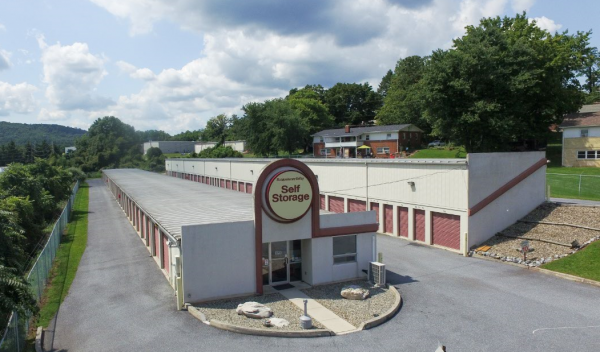 We proudly serve the York / Harrisburg area, including Lewisberry, New Cumberland, and other nearby communities. 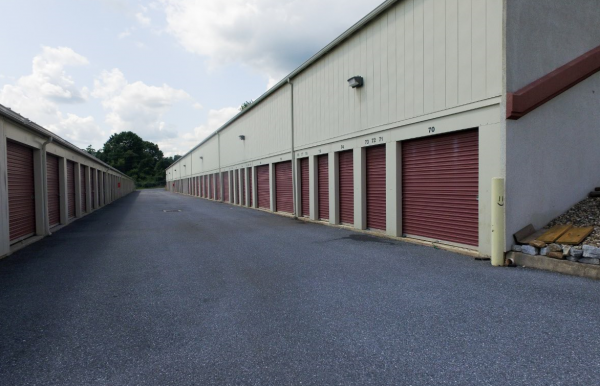 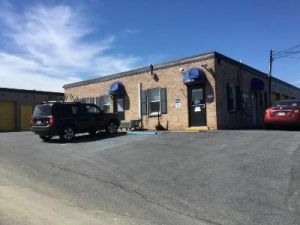 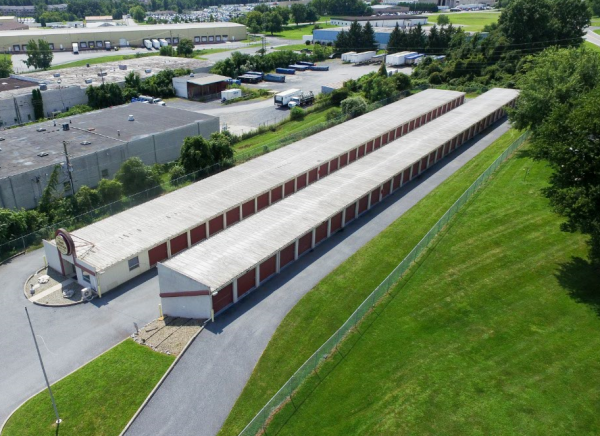 We are conveniently located just off of the Lewisberry exit of I-83.